Almost a year-round accessory must have. 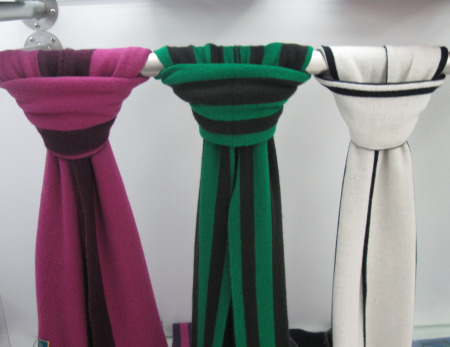 With cashmere scarves it is possible to keep warm and look stylish. They come in all different styles, cashmere colors and price points. 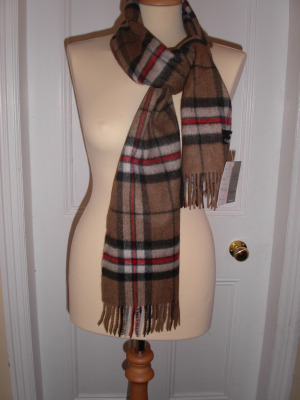 Many love burberry cashmere scarves . I was glad when Burberry stopped making its signature Nova Check scarf in lambswool in favor of cashmere. 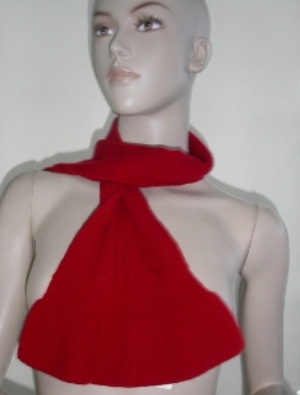 Some prefer knitted Brora cashmere long scarf. So what kind of scarf do you need?